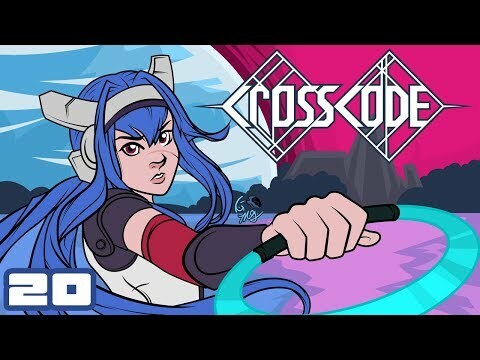 CrossCode is a role-playing video game built on a graphic section that combines the style of the 16-bit SNES with some current graphic improvements. The development sets its science fiction plot in a distant future world, where users face thrilling battles and the resolution of different puzzles. CPU SPEED: 2 GHz dual core. VIDEO CARD: Hardware Accelerated Graphicswith dedicated memory, 1 GB memory recommended.